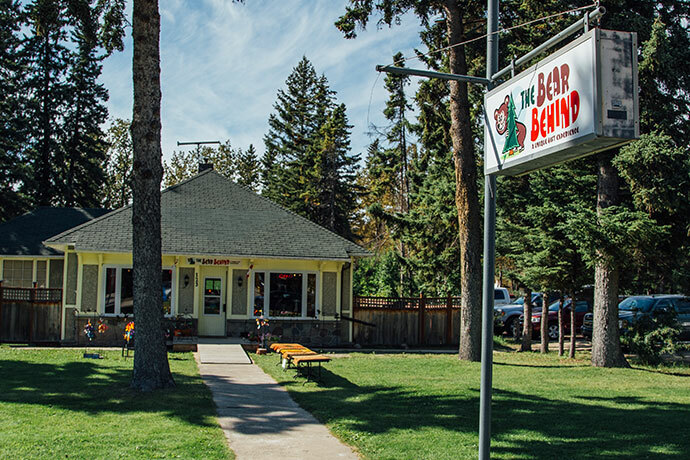 The Bear Behind Gift Store is found in the heart of Clear Lake. The store offers a variety of home/garden décor such as: pictures, outdoor mats, lighting, scented candles, Big Sky Bears, Christmas decorations, wind chimes and garden/lawn accessories. We also carry ladies handbags, wallets, refreshing soaps, body lotions and much more. Experience an unique experience at The Bear Behind.